Berkshire also appeared to have shed a $2.13 billion stake in database software company Oracle Corp after having first disclosed it in November. It is rare for Berkshire, which owns some stocks for decades, to unwind an investment so fast. The changes were disclosed in a Thursday regulatory filing detailing Berkshire's U.S.-listed stock portfolio as of Dec. 31, which shrank $38 billion in the quarter to $183.1 billion amid a broad selloff in stocks. A recent change in accounting rules means that decline will likely punish Berkshire's reported net income, though not operating profit, when the Omaha, Nebraska-based company reports fourth-quarter and year-end results, expected on Feb. 23. Thursday's filing includes investments by Buffett and his portfolio managers Todd Combs and Ted Weschler, but does not say who bought and sold what. 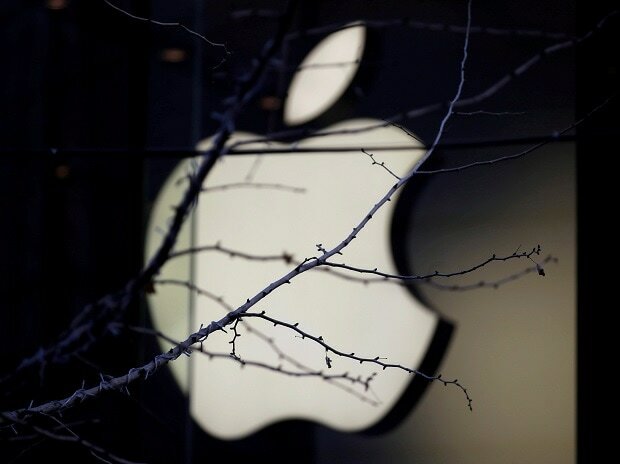 Berkshire said in the filing that its Apple stake shrank to 249.6 million shares in the quarter from 252.5 million, reducing its reported stake to below $40 billion as Apple's share price slid 30 percent. "One of the managers other than Warren had a position in Apple and sold part of it in order to make an unrelated purchase," Buffett's assistant Debbie Bosanek said in an email. "None of the shares under Warren's direction have ever been sold." Investors monitor Berkshire's quarterly filings for signs about where Buffett, Combs and Weschler see value. Most other changes in Berkshire's stock portfolio were relatively smaller, though it boosted its stake in JPMorgan Chase & Co 41 percent to 50.1 million shares, worth $4.9 billion.